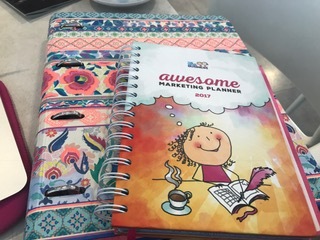 So I thought a good idea for this blog post would be to share with you what is going on with me and the progress I have made so far in 2017. I can’t believe its already March! The year is certainly well under way! After a really long Christmas in the UK, we arrived back in Spain to really wintery weather would you believe! It has just started to settle down and the sun is now shining I am happy to say. First of all, I am going to show you what I am reading at the moment as I think reading is so, so important. It’s the first place I would suggest to start if things are not going quite as you would like them to. As you probably know by now, I always have lots of books on the go at once. But I am happy to report that since we arrived back, I have completed reading a couple of my current books which makes me feel really accomplished. 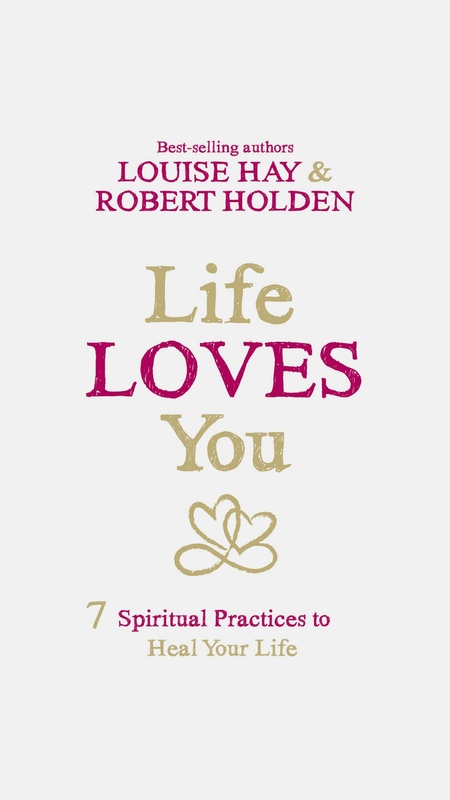 The two that I have completed are Screw Work Break Free by John Williams and The Power is Within You by Louise Hay. I loved both of these books equally, but they are totally different reads. Screw Work Break Free is an excellent book if you feel like you want to get out of the 9-5 and start building a business for yourself. What I love about it though is that John Williams shows you a day to day breakdown of how you can actually get an idea into the world or start a new business without it having to affect your current work. Although I already have a business and don’t go to work 9-5 and haven’t done for a long time, I still love his business talk and his ideas and it’s a book that very much inspires me to take action. The Power is Within You is another book that I also thoroughly enjoyed. It’s all about learning how to think in a different way so that your circumstances don’t have to control you. Louise has a very simple approach to life and I love it because although simple, its very, very effective. So I have finished a couple of books, but guess what? I have ordered more!!! 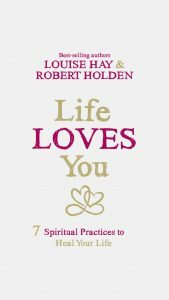 Life Loves You – Louise Hay/Robert Holden – I downloaded this one in Kindle format. Ultimate Confidence – Marisa Peer -I ordered in paperback just before Christmas. How To Talk To Anyone – Leil Lowndes – I bought this one while I was back in the UK at Christmas following a browse through Waterstones. And since I got back here I have pre-ordered She Means Business by Carrie Green. When I get back to the UK for a weekend next week, it should be waiting for me, so I am very excited about that. Carrie is someone I have been following for a while and she runs the Female Entrepreneur Association. 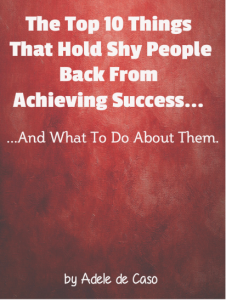 Just by being on her email list and FaceBook page, I receive lots of cool advice and tips every week. And also, because I pre-ordered her book, I got access to a whole lot of bonuses too. The only other book I am going to mention for now is Embrace Your Magnificance by Fabienne Frederickson. I love this book and hadn’t picked it up in a while, but I have been reading it again and I love it. New things I have started in 2017. Exercise – Jaime and I used to attend the gym in the UK for a class called Body Balance. We couldn’t find such a class here, so we looked online and found that we could do it at home. I must admit we were pretty regular to start with but its become a little less frequent over the last couple of weeks due to us being very busy work wise. Regular exercise definitely makes you feel heaps better. Videos – I have got out of my comfort zone and started to record weekly videos!!! It was something I have been wanting to do for a long time and I have finally done it. I just committed to it over Christmas and because I had committed, I had to do it. So if there is anything you are putting off doing, commit to someone else that you are going to do it. It may feel really scary like this did for me, but we only grow by stretching. Remember, stretch a little at at time though. Business – this area is going really well. Our network marketing company have been in Spain now for a few months now and the team over here is growing. It’s been great meeting new people and getting them started. What I find really interesting is hearing people’s stories of how they came to live in Spain from the UK. 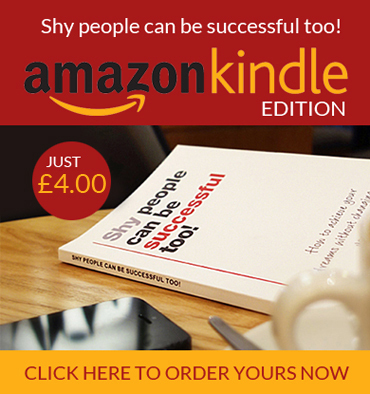 New Course – something else I have committed to is running my own one day event. Again this has been something I have wanted to do for so long. I was chatting with Jaime about loving the idea of doing it and within a couple of days I had organised a date and a venue for when I am back in the UK for the summer. I am so excited about this. 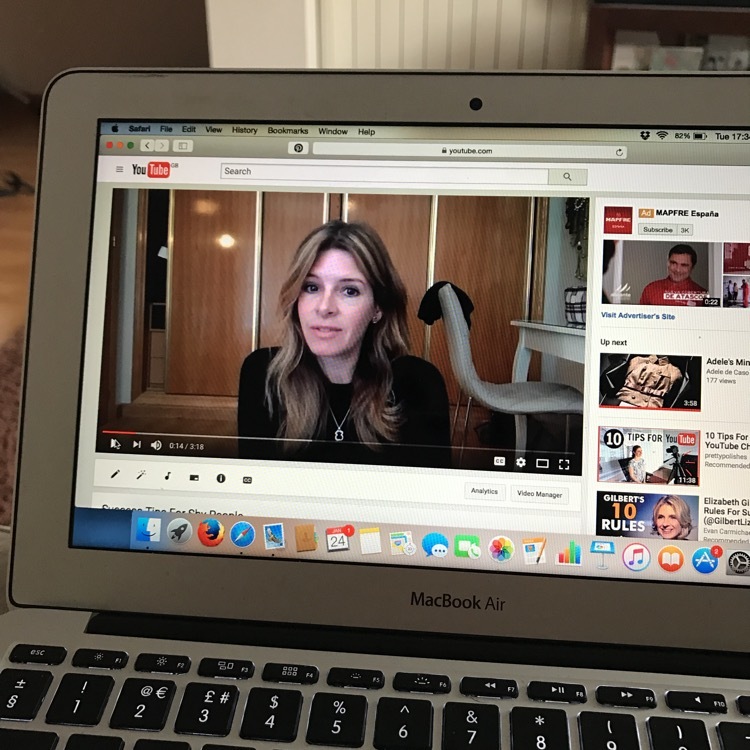 You can find out more here I am currently writing an online course too which will be very similar but people will be able to study from home. Planner – something else new for me for this year is my beautiful planner. This has turned out to be one of the best decisions I have ever made. I feel so organised with everything. 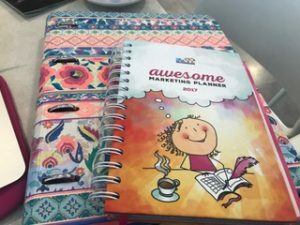 It enables me to plan out everything from my goals for the week to my social media activity. And along with it comes weekly emails and an online portal. Also there is a fantastic FaceBook group where there is lots of support from others. If you have a question you can pop it in the group and within minutes you receive tips and advice. Tracker – Something else I have been doing is keeping a tracker for good things that have happened. Every week I write down things that have happened that I am grateful for. You can record anything in here as long as it makes you feel good. Include things that happen that are unexpected, compliments, money coming in, or gifts that you recieve for example. It is a great excercise to write all these things down, but even better when you read through them at a later date. Goals – Since taking the girls to London at Christmas to see Les Miserables, we decided we would love to go back again in the summer. So the trip is now booked up way in advance so it gives us something to look forward to. So, a lot has happened so far this year! What have you got planned? What are you doing this year differently to last year? If not much has changed, why not come up with at least one change you can make. It could even be as simple as choosing a new book to read and committing to 20 minutes a day to it. Let me know what you are up to in the comments. I would love to know. Until next time, have a fantastic March! 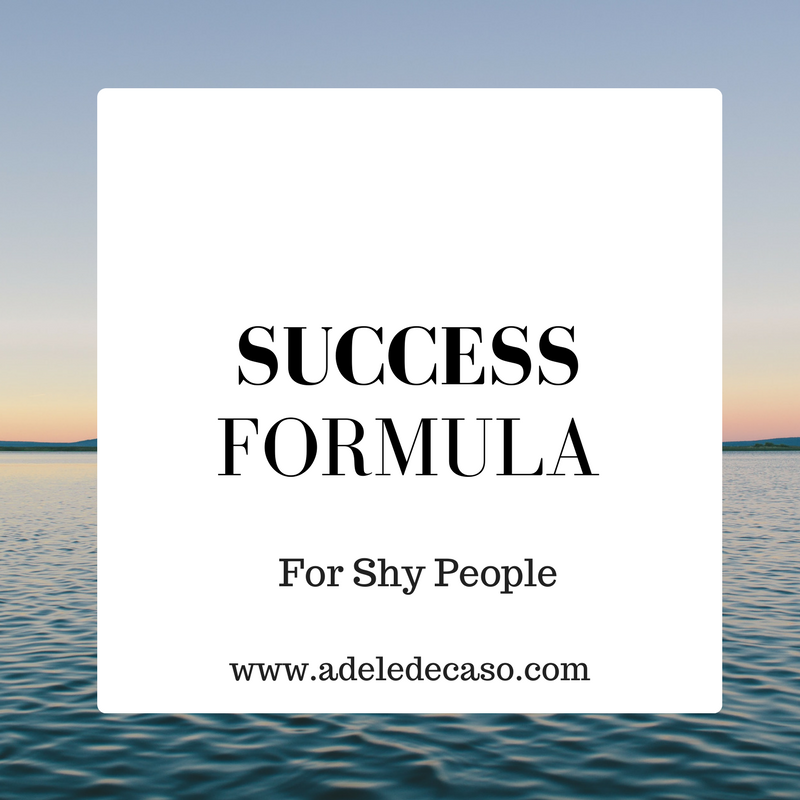 This entry was posted in Blog, Uncategorized and tagged 2017, Confidence, planner, Shyness, Success. Bookmark the permalink.